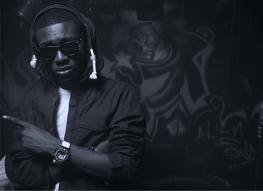 Phenom is here with another hit titled “MY WAY” featuring star boy “wizkid”. 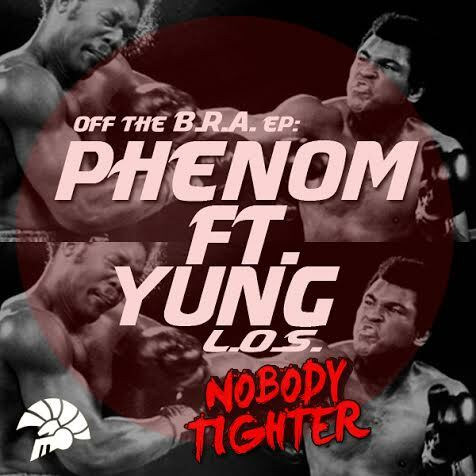 Off Phenom’s B.R.A EP album which is yet to be release, we present to you “NOBODY TIGHTER” featuring Yung-los. what a sick tune tho!